Habitat: The plant is native to southern Europe and the Mediterranean region but has been naturalized to other warmer temperate climates, including North America. Garden sage (Salvia Officinalis) prospers in an alkaline soil in full sun. It is commonly found in dry banks and rocky soil. It is quite simple to grow garden sage from seeds which are usually easy to come by. Plant Description: The plant is a fragrant shrub with silver-green leaves. It may reach a height of 60 centimeters and a spread of 45 centimeters. It has a woody stem and blue to purplish flowers. The plant flowers in midsummer. Plant Parts Used: The flowers and leaves can be dried for herbal uses, although the leaves are most commonly used. Traditionally, the leaves have been made into a poultice and used externally to treat sprains, swelling, ulcers and bleeding. It was also commonly used in tea form to treat sore throats and it is also considered one of the good herbs for the coughs. 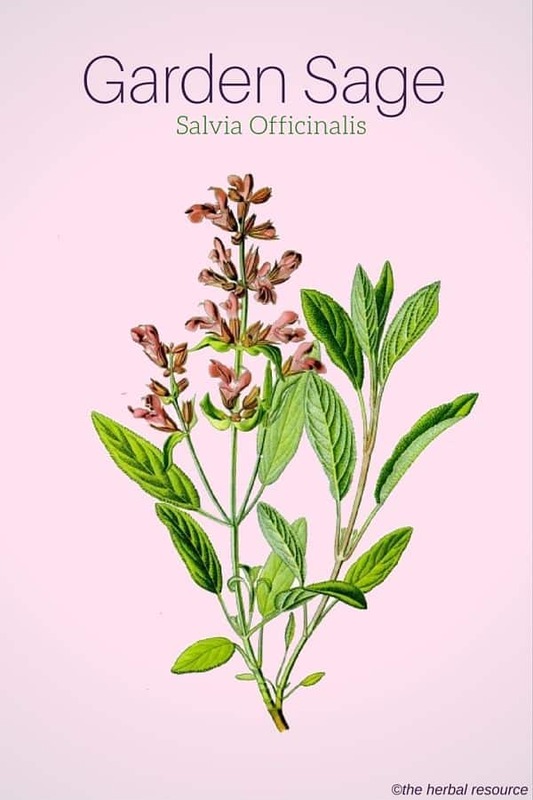 Sage is considered by many herbalists to be a useful medicinal herb for treating eczema,canker sores, halitosis, gingivitis or bad breath and also to treat dandruff. Salvia officinalis has shown anti-fungal, antiviral and anti-bacterial properties that make it a useful weapon in combating many illnesses. Some studies have shown it to be effective against candida albicans, herpes simplex virus II, and influenza virus II. This herb has shown great promise in aiding digestion and enhancing the overall tone of the digestive tract. It also has shown antioxidant properties equal to that of alpha-tocopherol. Sage helps reduce excessive perspiration and salivation. It may also support liver and pancreatic function and it does appear to have a mild calming effect as well. It has been used commonly as a flavor preserver in foods, as well as a flavoring during cooking. 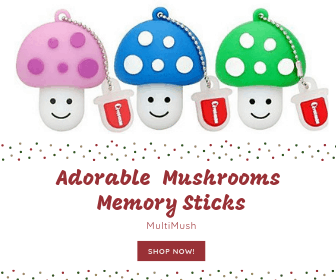 It has shown some promise in clinical trials as an herbal remedy for Alzheimer’s Disease. Garden sage leaves may be applied to an aching tooth to relieve pain and the leaves of the plant can be placed in bath water to enhance dark hair. 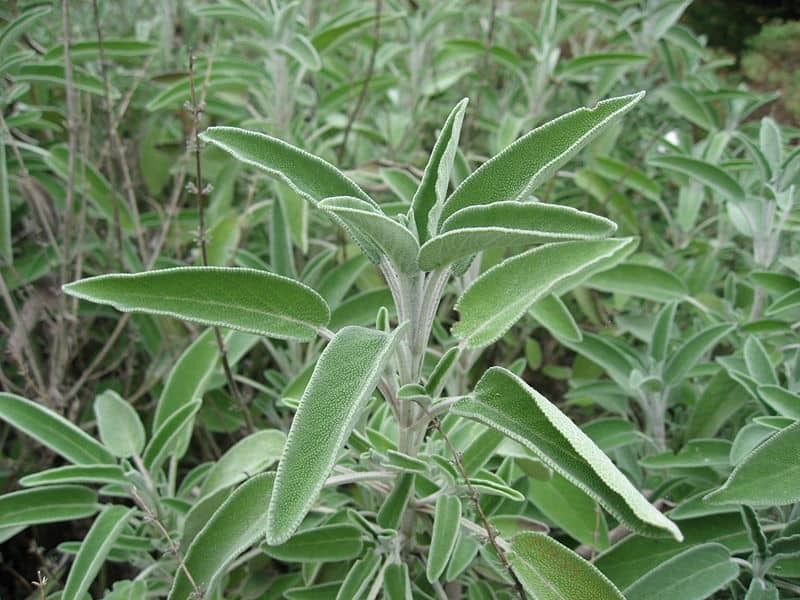 Garden sage may be taken in tea form, added to foods while cooking, added raw to salads and sandwiches. The herb can be found in tablet/capsule form. The recommended dosage is usually 400 mg taken one to three times daily. For all commercial products containing sage, the manufacturer’s instructions should be followed. The herb has also its uses in aromatherapy. There are no major side effects documented with garden sage used in normal doses. It may be toxic in very large dosages or when used for a prolonged period. It should not be used while pregnant or breastfeeding. 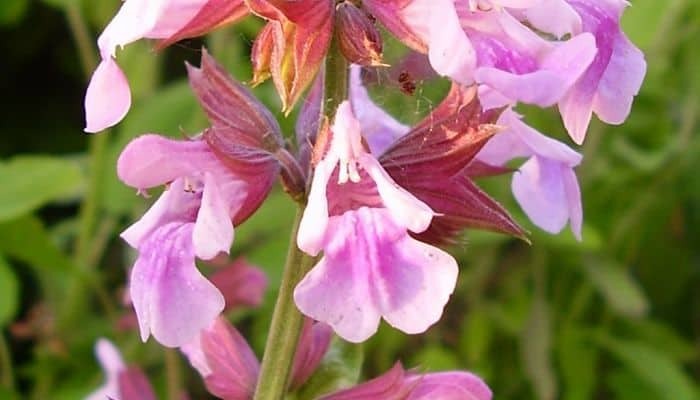 Salvia officinalis should not be used by people with epilepsy or other seizure disorders. No drug interactions have been noted with sage use.